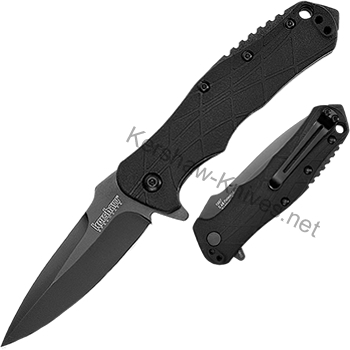 Kershaw RJ Tactical 3.0 is a RJ Martin Design. 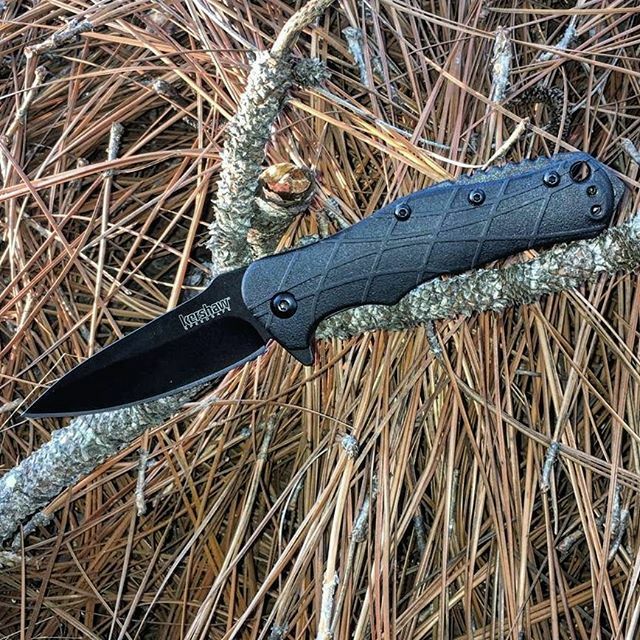 It is all black and has some really neat curves to this knife. There is finger grooves on the handle and the handle itself has intersecting lines which sets this knife apart from the rest. 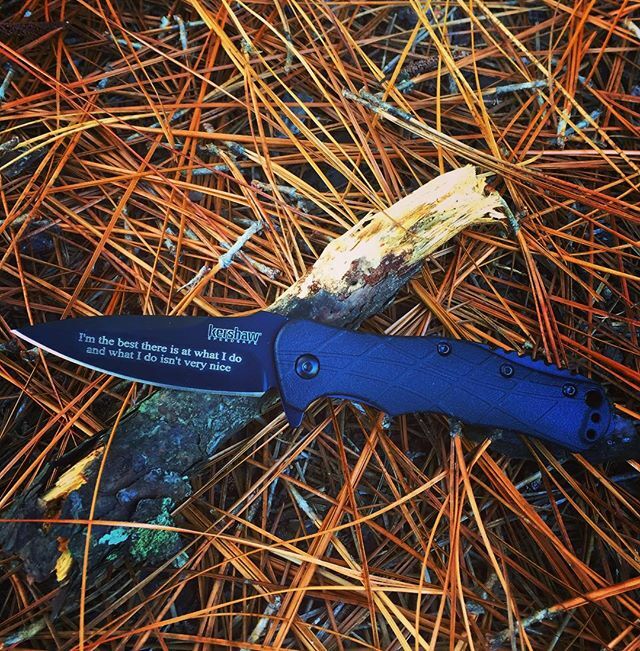 The blade is three inches long and made of 8Cr13Mov steel. The handle is glass filled nylon and the pocket clip is reversible from left to right. Open this up with the finger switch on top and lock it into place with the liner lock system.